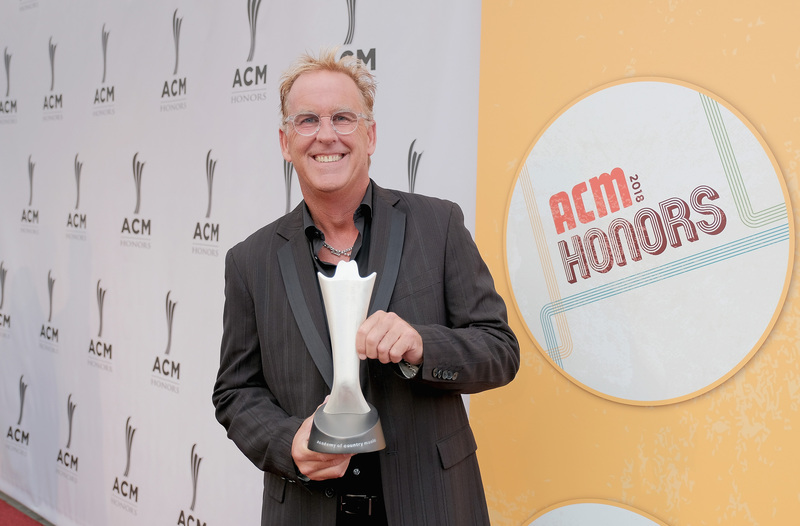 The 12TH ANNUAL ACM HONORS™ took place Wednesday, August 22, 2018 at the historic Ryman Auditorium in Nashville, TN. 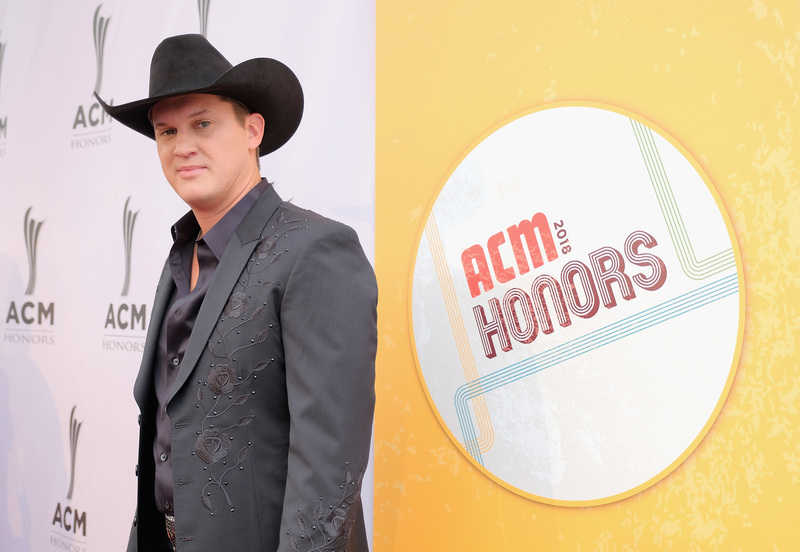 Country music stars Lauren Alaina and Jon Pardi hosted the special event, which is dedicated to celebrating the special award honorees and off-camera category winners from the 53rd Academy of Country Music Awards. 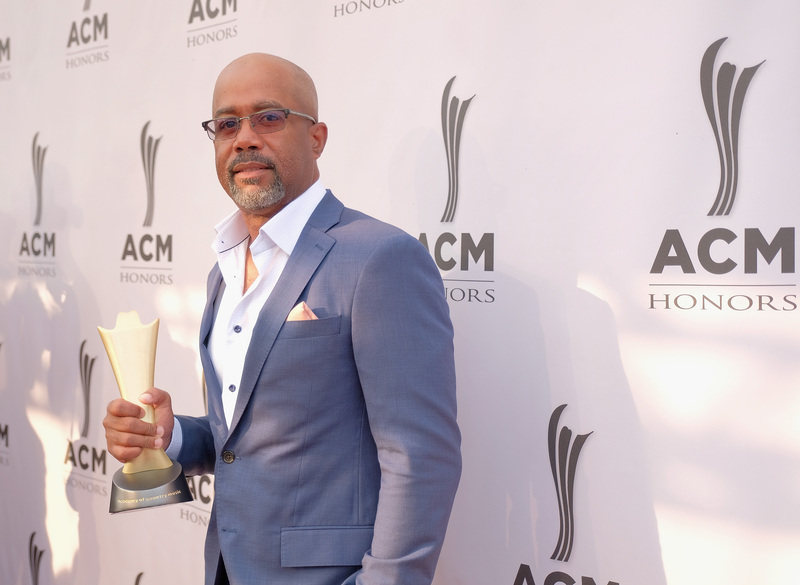 Special Awards recipients celebrated at the 12th Annual ACM Honors included Dierks Bentley, Matraca Berg, Sam Hunt, Alan Jackson, Darius Rucker, Mickey & Chris Christensen (posthumously), Eddie Miller (posthumously), Rob Potts (posthumously) and Norro Wilson (posthumously). 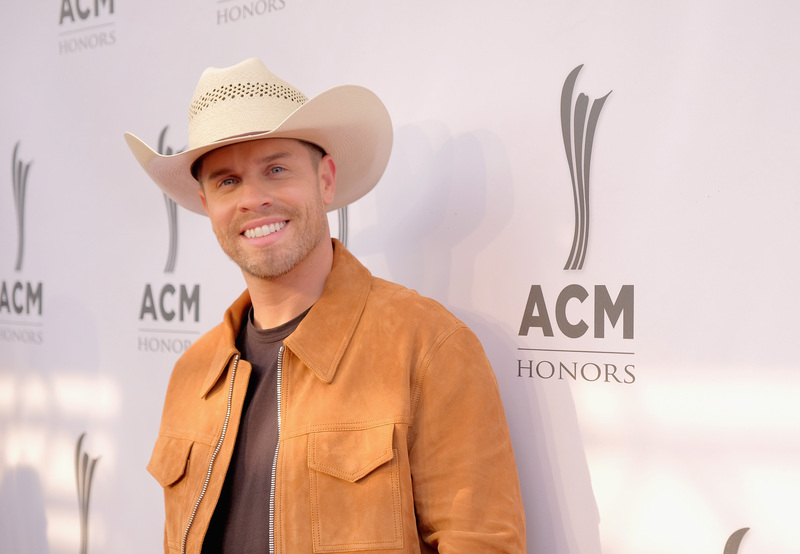 The evening also recognized winners of the ACM Industry and Studio Recording Awards, along with Songwriter of the Year Award winner, Rhett Akins. 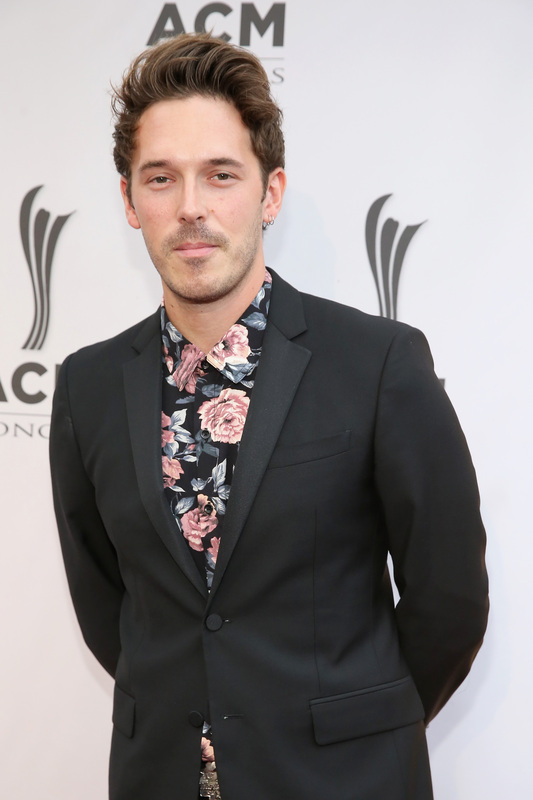 Performers for the evening included Lauren Alaina, Kassi Ashton, Cam, Deana Carter, Joe Diffie, Morgan Evans, Dustin Lynch, Ashley McBryde, Old Crow Medicine Show, Jon Pardi, Chris Stapleton and songwriters Dallas Davidson & Ben Hayslip. Presenters included Bobby Bones, Jordan Davis, Lindsay Ell, Kip Moore, Ricky Skaggs and Storme Warren. Click here to view photos of the special evening. The 12th Annual ACM Honors™ is an evening dedicated to recognizing the special honorees and off-camera category winners from the 53rd Academy of Country Music Awards, including the Special Awards, Studio Recording Awards, Industry Awards and Songwriter of the Year Award. The ceremony will take place Wednesday, August 22, 2018 at the historic Ryman Auditorium in Nashville, TN and will be co-hosted by Lauren Alaina and Jon Pardi. 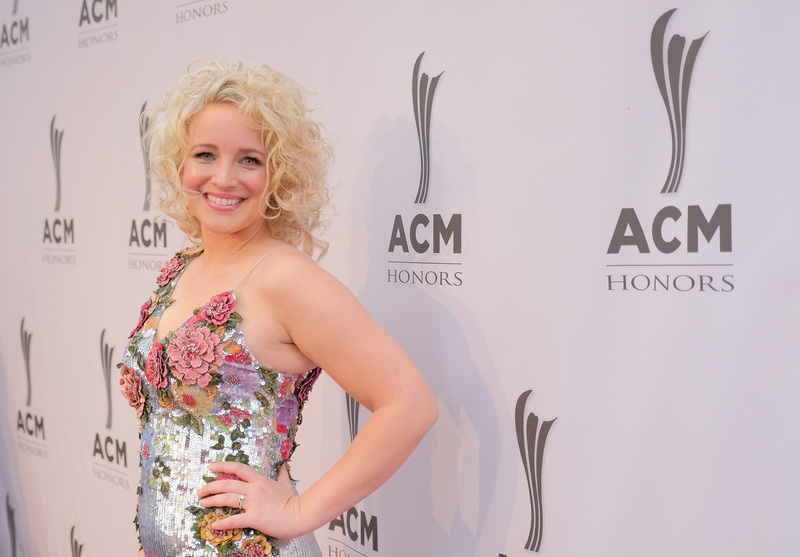 The 12TH ANNUAL ACM HONORS™ is an evening of live music and tributes celebrating recipients of the Academy of Country Music’s Special Awards, Songwriter of the Year Award, Industry Awards and Studio Recording Awards. The event will return to Nashville’s historic Ryman Auditorium for the ninth consecutive year. ENCINO, CA (September 6, 2017) ? 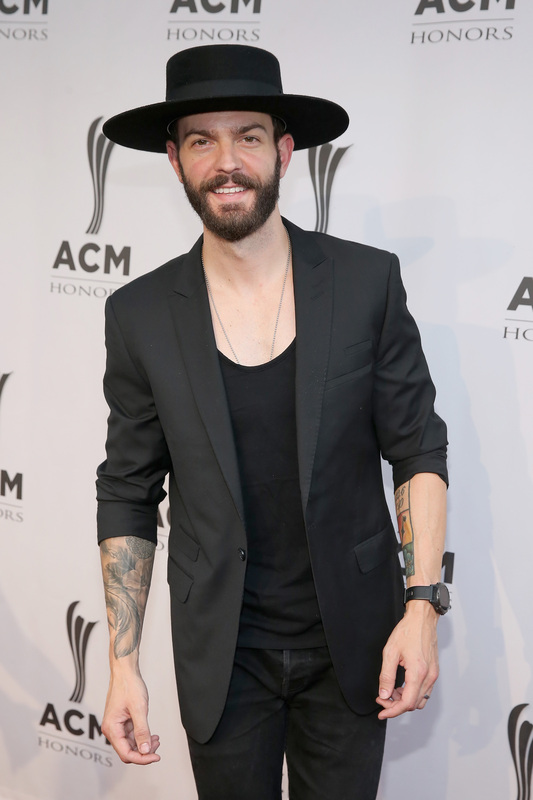 Tune in to watch the 11th Annual ACM Honors? on Friday, September 15 (9:00-11:00 PM, ET/PT) on the CBS Television Network. The two-hour musical special features some of country music's biggest superstars taking the stage for show-stopping performances and can?t-miss collaborations in honor of the ACM Special Award honorees from the 52nd Academy of Country Music Awards?. NASHVILLE, TN (August 23, 2017) ? 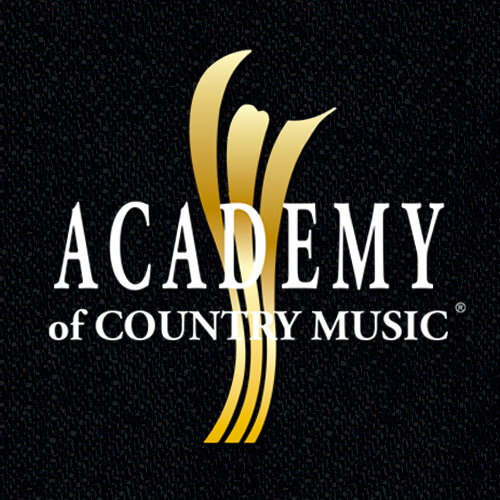 Earlier this evening, the Academy of Country Music® presented the 11th Annual ACM Honors?, an evening dedicated to recognizing the special honorees and off-camera category winners from the 52nd Academy of Country Music Awards?. Portions of the event, held at Nashville?s historic Ryman Auditorium, were taped for a two-hour special that will air on Friday, September 15 (9:00 ? 11:00 PM ET/PT) on the CBS Television Network.